Excellent investment opportunity in St. Louis! 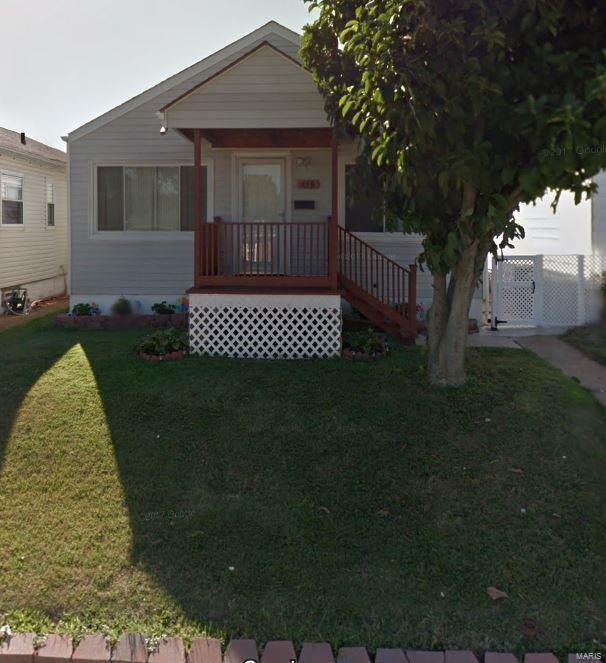 This two-bedroom home is great for renting out for additional income or even for a starter home! Lots of potential for those looking flip or put a personal touch on their own home. Won't last long - call us today!